According to CNBC, a good credit score can save you up to $45,000. However, a bad credit score can cost you the same amount in extra interest and expenses. Obtaining a loan in MN and paying it off on time can help you improve a terrible credit score. But the problem is, bad credit loans with decent terms are hard to come across. Want to know how to do that in Minnesota? Just keep reading, we'll tell you how. When you have bad credit, it is difficult to obtain a loan, but it is possible. 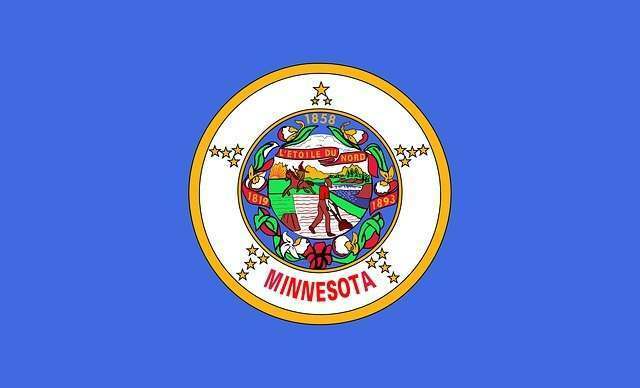 Personal loans in Minnesota are designed to help people who have credits scores of 650 or less to obtain funds. These loans have varying terms between 3 and 36 months in addition to approval for loans up to $5,000. Before doing business with an Internet lender, borrowers should check with the Minnesota Department of Commerce to see whether the entity is licensed to make loans in Minnesota. Check if the Internet lender is complying with state interest rate caps and other state consumer protections. Be wary about giving out information online to unknown Internet companies. This can expose you to potential privacy and fraud risks. Disreputable Internet companies can use your bank account number to make unauthorized withdrawals and drain your account. Beware of companies that ask you to pay upfront fees in order to borrow money. If an Internet company disappears with your upfront fee, the money may be difficult to track down. If you have a good relationship with a credit union, one of the many perks you have the ability to benefit from is its loan options. Since credit unions aren't for profit, it is common their loans to have lower interest rates than those from banks. Also, the credit standards of a credit union are often more relaxed than other institutions. So, if you've been with them for a while and haven't had issues with things like repeated negative balances, things might go in your favor. Because your credit score is low, lenders will see you as being high-risk, meaning it is more likely that you won't be able to pay back the money you borrow from them. A cosigner is a person with a good credit score who will accompany you while filling loan applications. The agreement is that if you default on a loan, the cosigner becomes responsible for the balance. A secured loan is one that uses collateral in the event that you cannot pay the balance back. Valuable items like homes, cars, antiques, and jewelry are commonly used as collateral. Because secured loans are backed up by these items, it is much easier for you to obtain one if your credit score is low. If you have bad credit and an emergency that causes you to need funds right away, you should look into personal installment lenders. While these types of lenders do consider your credit score during the application process, they differ from other types of lenders because your credit score isn't the only factor that goes into consideration. Whether you make enough money to pay the loan back is an example of what they'll use to determine your creditworthiness. However, one thing you should look out for is the interest rates. These lenders are forgiving regarding credit score, but the interest is where they make up for it. Payday loans are allowed in Minnesota with state regulations governing. In case a borrower takes a loan up to $50, he is charged $5.50; for loans from $50 to $100 the fee is $5 with 10% interest rate; for loans from $100t to $250 the charge amounts to 7% of the borrowed amount and a fee is $5; finally, for greater loans from $250 to $350 the fee is the same - $5 and the interest is 6%, which amounts to $17.50 APR minimum. Maximum Loan amount is $350. If you have bad credit, you are not alone. 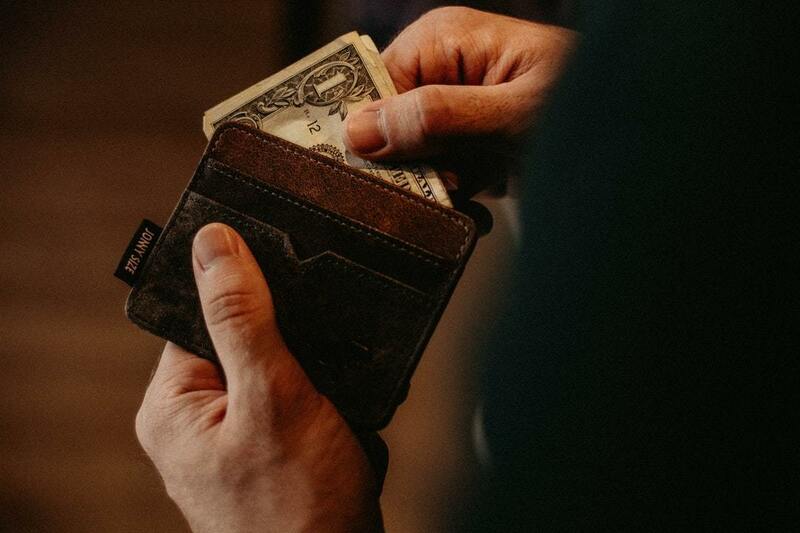 There are solutions that can help you improve your credit score in order to have a healthy financial future and we are here to help you learn how. Continue to follow our blog for more articles about bad credit loans and more.